Are you looking for a fresh new start in 2014? 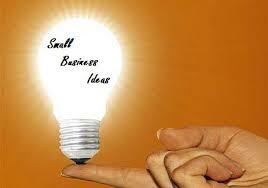 Is starting a new business one of your dreams? Click “Read more” to find out your best options. Are you ready for the challenges that you will be facing if you decide to start a new business from scratch, including how to market your new cleaning business, how to find new customers, how to prepare and submit a janitorial service quote, how to price your janitorial services, where to find a supplier for cleaning products and equipment, how to differentiate yourself and be competitor in the cleaning industry, and of course how to clean efficiently, deliver fast and quality cleaning services to your customers… and that’s only to name a few of the challenges for a new cleaning business owner. Buying an existing business would not be less challenging. It has its own risks, even if the existing cleaning business was up and running with a system in place that might or might not be strong and healthy. 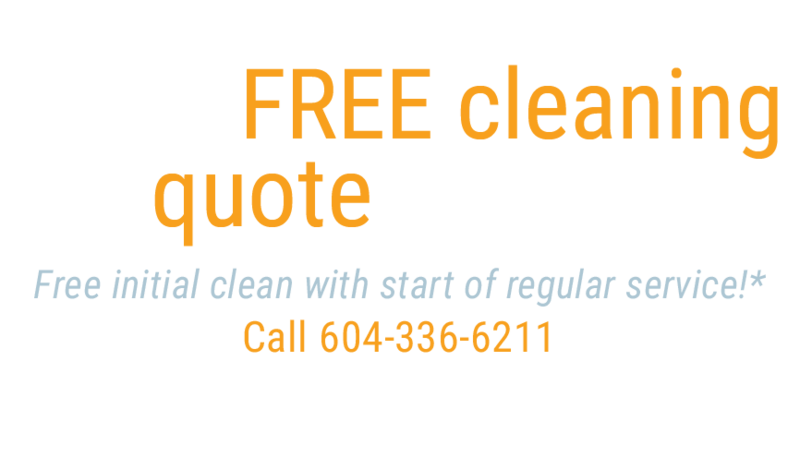 Existing cleaning business opportunities are most of the time overpriced, and you’d better be sure to do your due diligence in depth with the help of specialized professionals, which would also increase your initial investment. An existing business may also have been founded on the ex-owner’s relationships that could be difficult for you to keep and manage. The learning curve might be long and jeopardize the continuity of the business, which would end up in a situation where you would start losing accounts that you might never recover. Managing and mentoring employees that have been in the cleaning business before you would also represent its own difficulties that you’d better be ready to face. Buying a commercial cleaning franchise is the safest option and the smartest way to shortcut most the difficulties that we listed above. When you buy a franchise, you join an existing proven system in place that will save you the trouble of learning it by yourself the hard way. According to statistics, less than 25% of new businesses survive compared to 85% of new franchises. The reason is obvious. Franchisees benefit from the experience, the support and knowledge shared with the Franchisor and its successful system that has been in place for many years. In addition, our janitorial franchisees for instance do not have to face the challenges associated with a marketing campaign, because we provide them with customers and help them to grow their commercial cleaning company every step of the way.